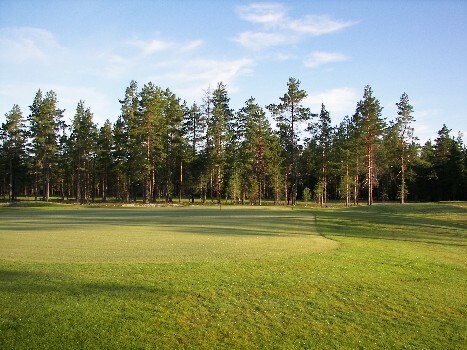 Alastaro Golf is the longest course in Finland measured from the pro tees. 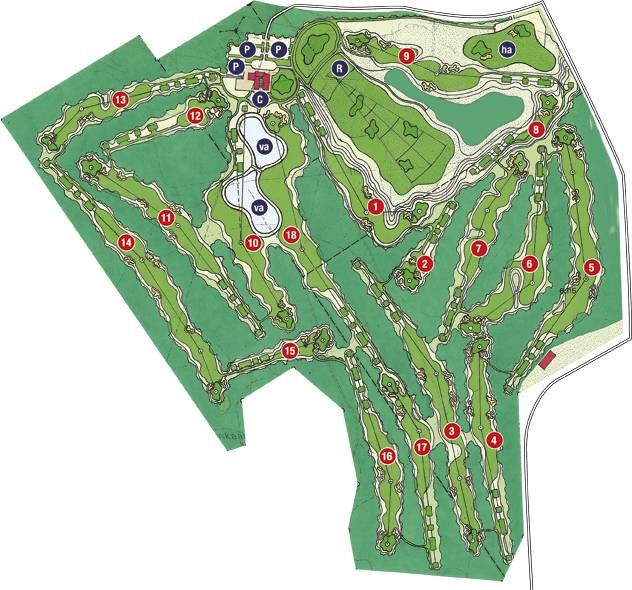 But built on sand it’s always firm and you’ll get some extra run when hitting fairways. With four other tees you can always find it enjoyable for your skill level. 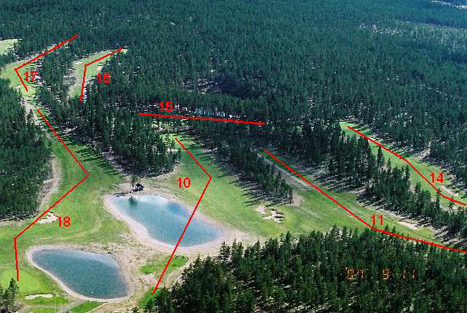 Course runs mainly in the Finnish pine forest with water only in play on two holes. Greens are generally big and slightly undulating.